Harvard Business School's Benjamin Edelman, Michael Luca, and Dan Svirsky created 20 identical Airbnb profiles, ten of which had names meant to sound African-American, ten of which were meant to sound white and undertook thousands of attempted Airbnb bookings in Baltimore, Dallas, LA, St Louis and DC. They found that black-seeming Airbnb users were 16% more likely to have their requests declined than white-seeming users. The study follows on Edelman and Luca's 2014 study, which found that black Airbnb hosts earned about 12% less than their white counterparts on their listings. In the new study, the researchers left the fake profile photos blank, which is generally an impediment to any kind of booking -- but even so, white-seeming users found it significantly easier to book rooms. Hotels chains, motivated by profit and resold through marketplaces like Expedia, are not able to engage in the same kind of retail-level discrimination as "sharing economy" sellers, who engage in a more person-to-person transaction where individual bias can be more pronounced. Airbnb, to its credit, recognizes that it has a problem, and pledged to do something about this, though it's not sure what. Airbnb's profile photos, like those on Uber and other platforms, are meant to foster trust and personal connections. 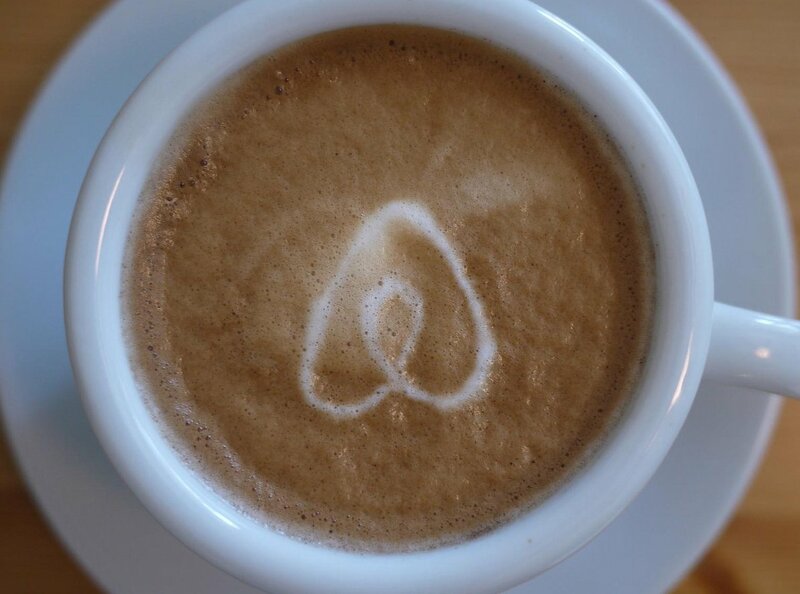 Critics of Airbnb's site point out that the use of profile photos has long been understood to be a means by which discrimination can be manifested in online services. The company said that it has reached out to the authors of the study. The study is not optimistic: while businesses often have economic incentives (like selling more stuff to more people) for quelling discrimination, it notes that Airbnb’s disparate hosts might be fine trading revenue for guest preference.